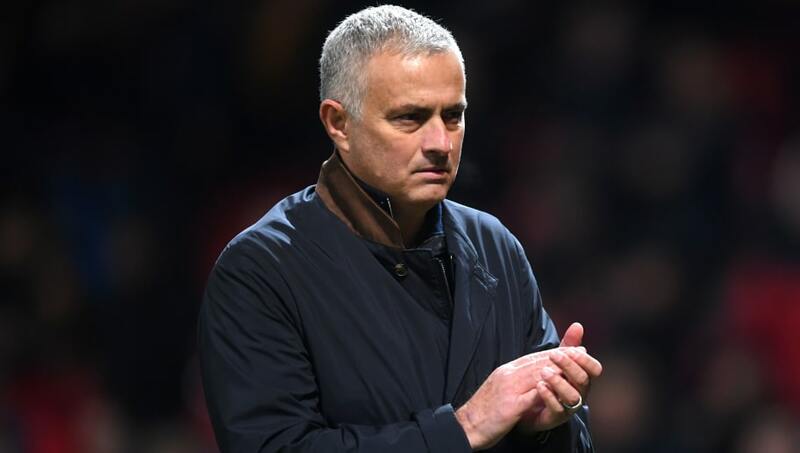 Speaking after ​United's 2-2 draw with ​Southampton on Saturday, Mourinho refused to discuss the rumours of a £91m bid for the Senegalese defender. He is quoted by the ​Manchester Evening News as saying: "I cannot answer to your question. "If is true, if is not true, I cannot answer to your question. Maybe your question is the first one about the market and maybe the next press conference I have two more questions, and maybe the next press conference I have three more. The only thing I can tell you is Koulibaly is a ​Napoli player. And I don't speak about players from other clubs." He has played every minute of Carlo Ancelotti's young reign at Napoli, helping the Partenopei to second in ​Serie A. Koulibaly has also been a vital player for the side in the Champions League, guiding Napoli to positive results against both ​Liverpool and Paris Saint-Germain.